We had two reactions to Casio’s releases last year: We were underwhelmed by the Tryx and happily surprised by its high speed EX-ZR100. Luckily for us, the aforementioned natural disasters prevented Casio from making any announcements about a next-gen Tryx or even further plugging the camera (there’s been a serious inventory issue). 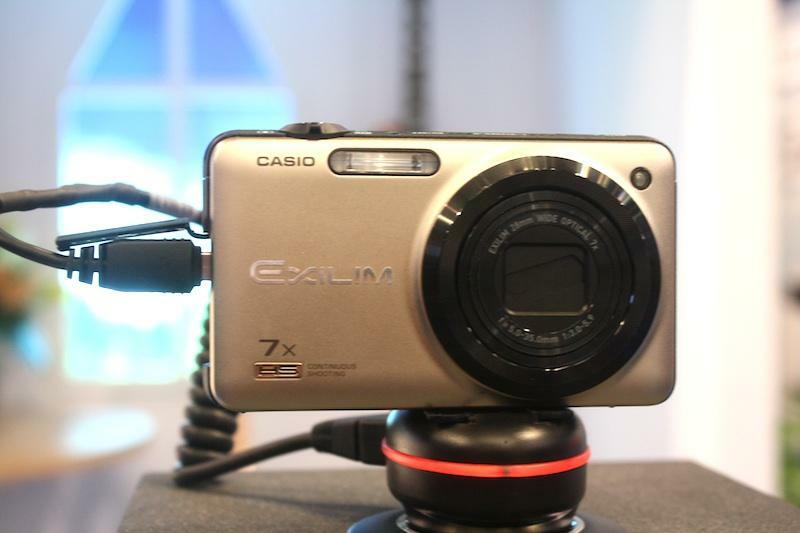 We were told that the camera has done well for Casio, despite any skepticism on our part (we just couldn’t understand Casio throwing its full marketing weight behind a camera best known for its self-picture taking ease) and that it will definitely remain part of the brand’s future release plans. 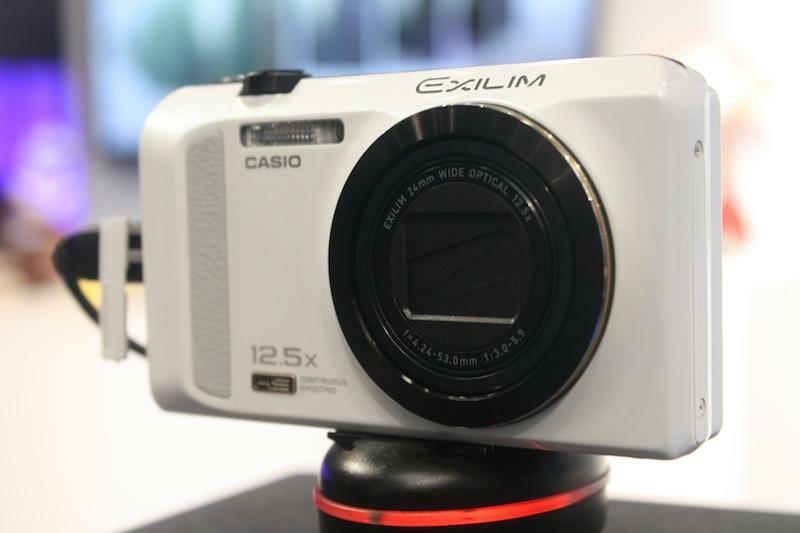 Casio gets lost in the shuffle of the pocket cam market, and its inventory and manufacturing problems this year–as well as bowing out of its press conference–don’t help matters. But high-speed shutter, AF, and image processing aren’t made as much of a priority for a lot of its competition, so it’s a feature worth focusing on.